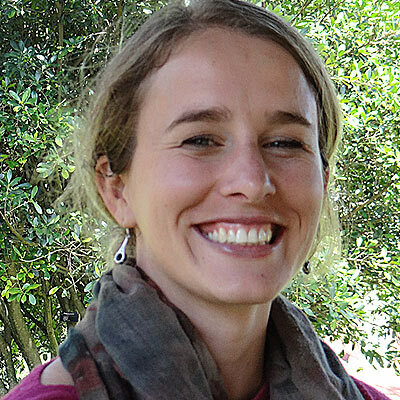 Elisabet le Roux is a Research Director at the Unit for Religion and Development Research (URDR), in the Faculty of Theology of Stellenbosch University in South Africa. She holds a Ph.D. in Sociology from Stellenbosch University, with a dissertation entitled The role of African Christian churches in dealing with sexual violence against women: the case of the DRC, Rwanda and Liberia. As a faith and development expert, she does research across the globe, focusing particularly on gender and gender-based violence.